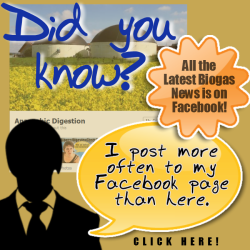 It has been easy for us to provide an internet news roundup for the state of Anaerobic Digestion UK, and UK Food Waste this month, because we are spoilt for choice! That just leaves the Anaerobic Digestion UK “on-farm biogas” sector to report on, and again, there is positive news with Wyke Farms including biogas power in their announced £3m spend on self-sufficiency. We finish up with information on the Green Investment Bank’s (GIB) own market report for anaerobic digestion. 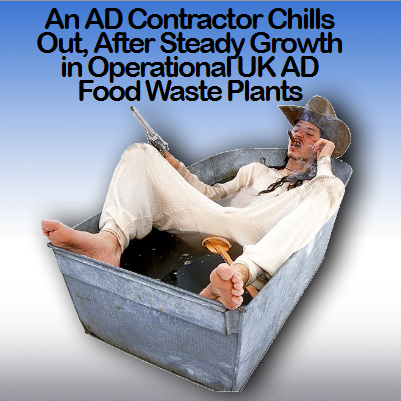 This report should prove to be a big boost for Anaerobic Digestion UK. Their AD Market Sector Report moves the bank on with its policy making and investment strategy work on funding within our sector. The new report will help to inform the GIB’s strategy on debt investment in the sector as well as being a useful resource for the industry and investment community. “The EA objected to the Anaerobic Digestion UK application in February, causing the applicant to make amendments that supposedly answered all its concerns. Biogen and Iona Capital have welcomed His Royal Highness The Prince of Wales, to the Biogen GwyriAD Anaerobic Digestion plant, the first anaerobic digestion plant built specifically under the Welsh Government’s renewable energy policy. Clearly, the industry is making it’s case heard well enough to gain finance sufficient to power a measured growth. But, if the UK coalition government had meant what it said about being the “greenest government yet” when it came into power in 2010, we would surely be much further ahead by now. Hi there! I honestly can’t think of any website I’ve seen in the last 6 months that provides a combination of articles like this. My name is Sally and I am looking to work with a few biogas businesses. How many new AD plants will be built in the next 3 years? I have a few spots open, but how many might I sell?